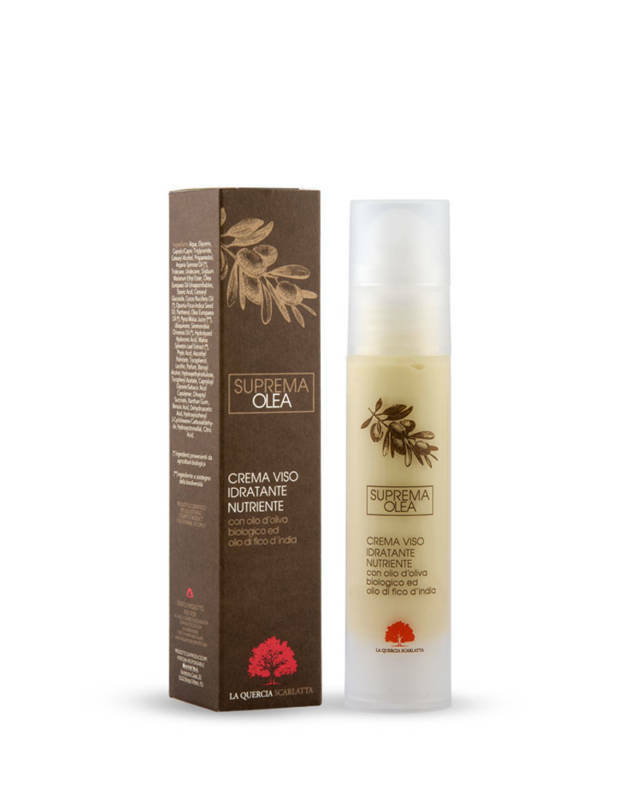 Facial serum with Saffron andOrganic Olive Oil to give softness and brightness to the face skin. It keeps the skin tonic, thanks to the presence of the Peptide with botox-like effect,and moisturized, thanks to the mixture of Hyaluronic Acid and Juice of the Pink Apple of the Sibillini Mountains. 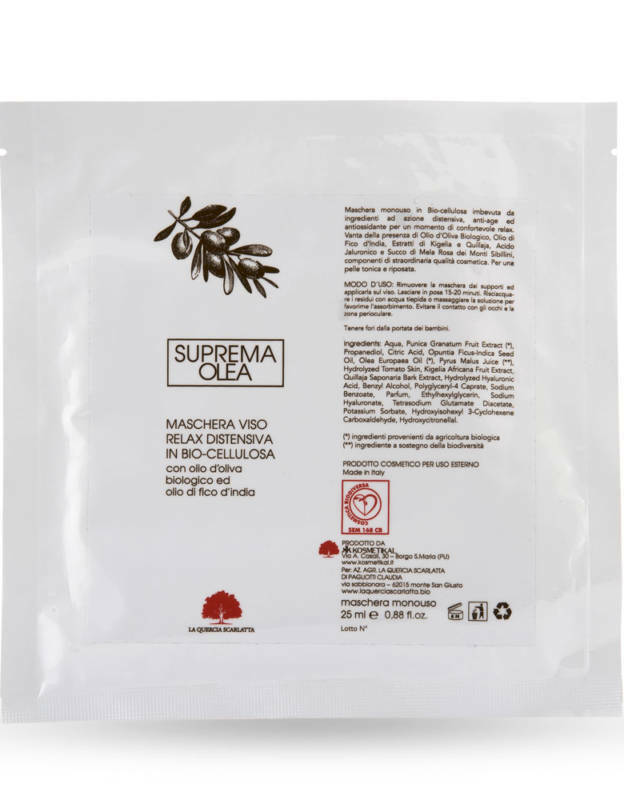 Disposable bio-cellulose mask soaked in ingredients for a relaxing, anti-aging and anti- oxidant action, for a comfortable relax moment. 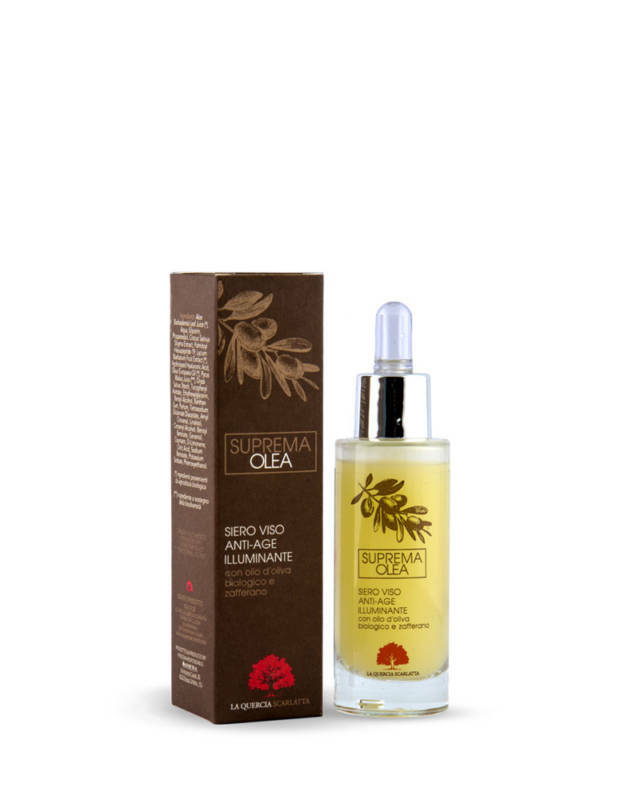 It contains Organic Olive Oil, Prickly Pear Oil, Lycopene, Kigelia and Quillaja Extracts, Hyaluronic Acid and Juice of the Pink Apple of the Sibillini Mountains, components of extraordinary cosmetic quality. For a tonic and relaxed skin. Fluid and light spray emulsion with ingredients helping hydration, such as the of the Pink Apple of the Sibillini Mountains (ingredient to support biodiversity). The formula is enriched with a mixture of oils enhancing in synergy the antioxidant and nourishing action. Delicate cleansing milk with a great cleaning action not aggressive on the skin. 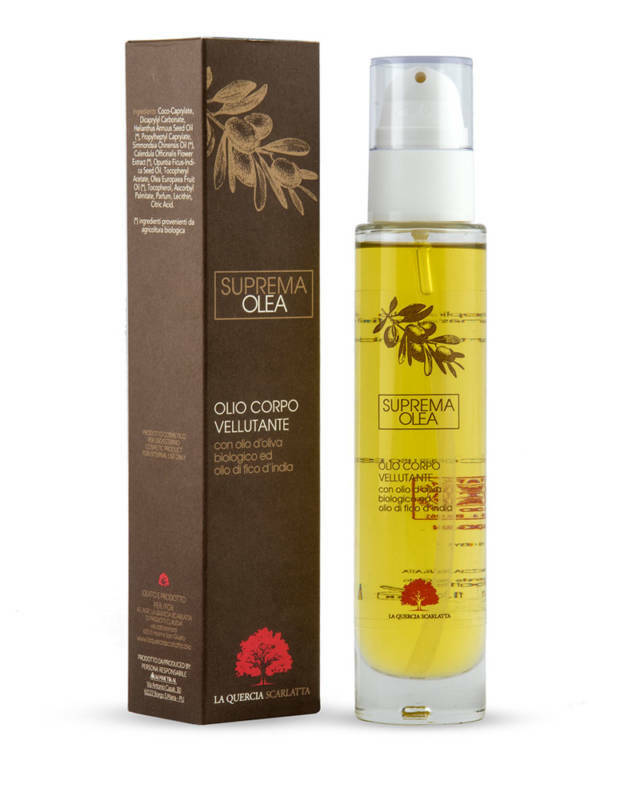 The main ingredient is the Prickly Pear Oil rich in essential fatty acids, such as Omega 3, 6, 9. It contains also the Juice of the Pink Apple of the Sibillini Mountains (ingredient to support Biodiversity) guaranteeing an important hydration. 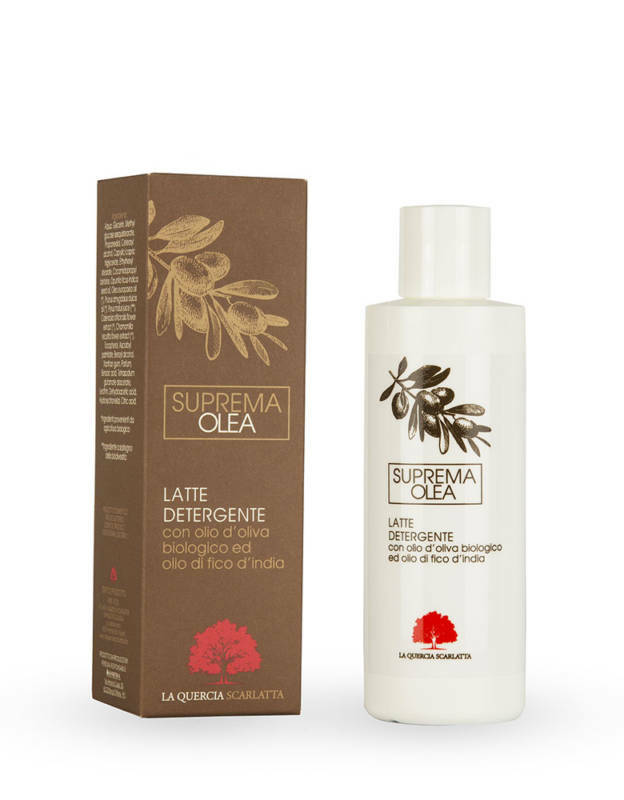 The Calendula and Camomile Extracts favour the gentle cleansing action. Eye Emulsion rich in precious oils, such as Organic Olive Oil and Prickly Pear Oil Aloe Vera Juice and Juice of theperfectly absorbable by skin. It contains also Organic Pink Apple of the Sibillini Mountains brightness and vigour to the skin. A precious cocktail of anti-aging ingredients for a unique cream: Hyaluronic Acid, Kigelia, Quillaja and Goji Extracts with lifting, anti-oxidant and volumizing effect; Organic Olive Oil, Juice of the Pink Apple of the Sibillini Mountains and Prickly Pear Oil enrich the product keeping the skin velvety and moisturized. 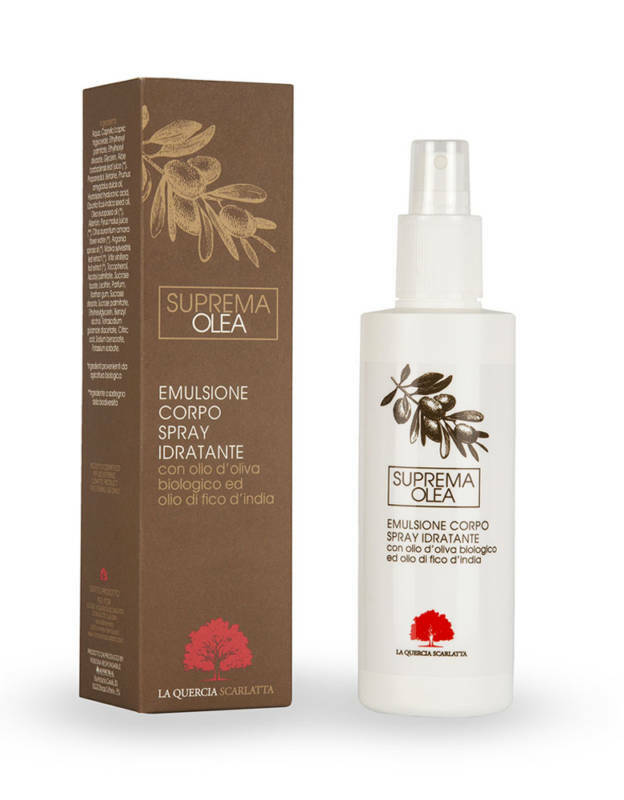 For a silky skin, a nourishing elixir composed of the precious Organic Olive, Jojoba and Prickly Pear Oils. An ideal mixture for all the types of skin helping keep the skin elastic. 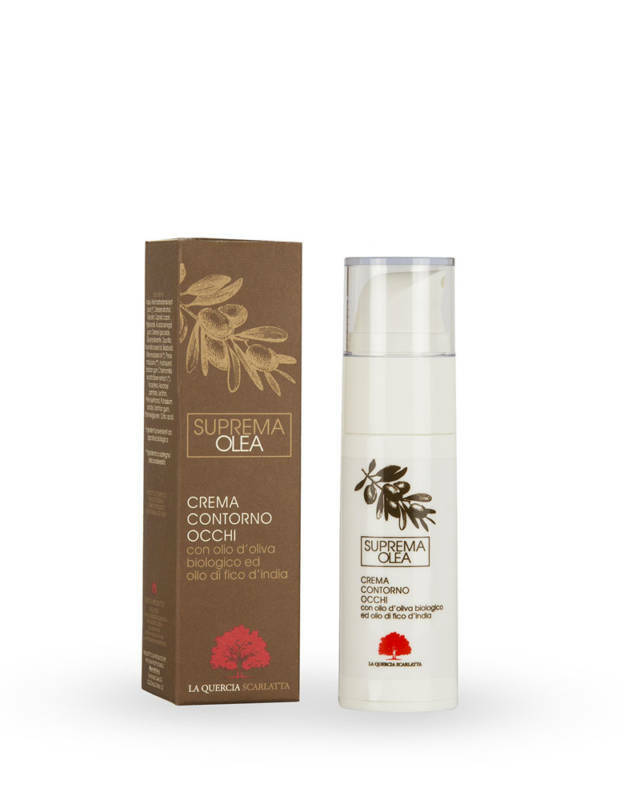 Face cream rich in moisturizing and nourishing ingredients such as Organic Olive Oil, Prickly Pear Oil, Jojoba Oil and Argan Oil, Juice of the Pink Apple of the Sibillini Mountains and Panthenol preserve the skin freshness an splendour.